Join your fellow BMW Club members in celebrating the arrival of spring at a car care tech session at Griot’s Garage on Sunday, April 29thfrom 10:00 am to noon. This is always one of the more popular events of the year – please join us! 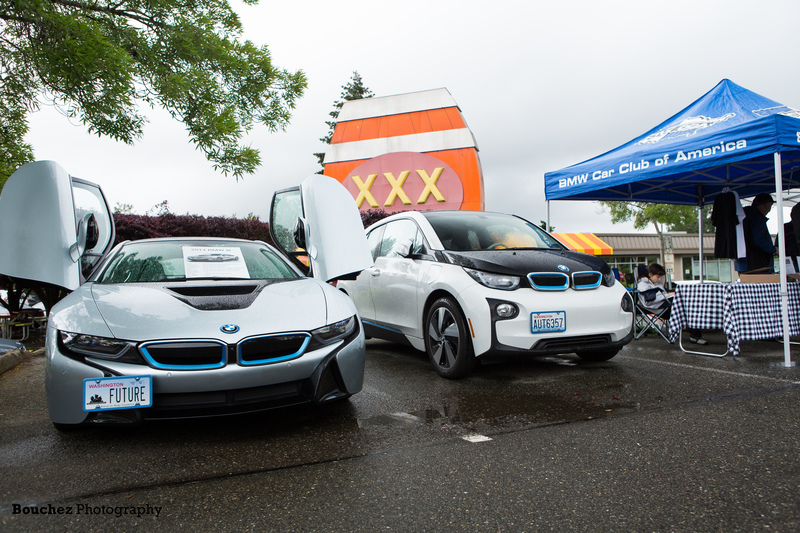 There could be no better venue to show off our BMWs than at the beautiful Griot’s flagship store in Tacoma, where we will learn how to get our BMWs cleaned up and looking excellent after a long winter. 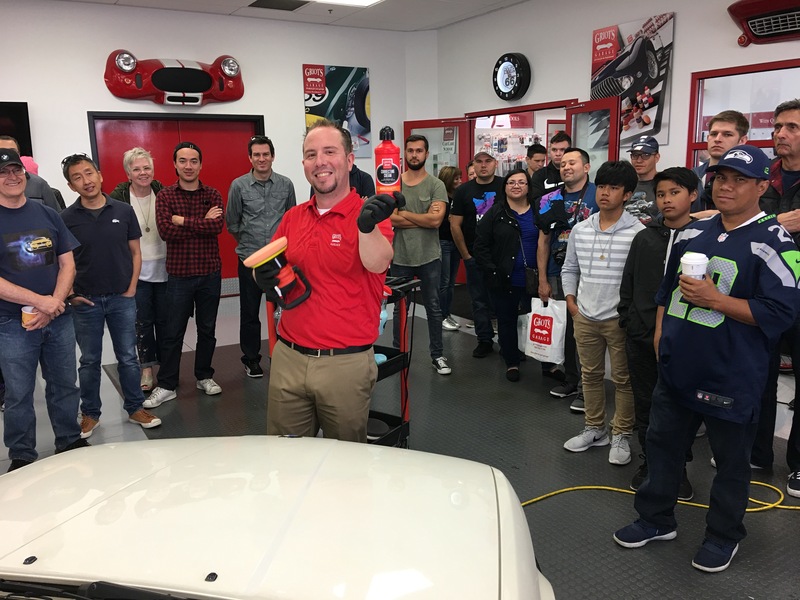 Our expert hosts will be on hand to offer special tips and tricks to help you keep your Bimmer looking like it just rolled off the assembly line! Once you have learned how to shine up your car, take a self-guided tour through the indoor Auto Display area, where you will see a collection of beautiful and evocative race cars from our past. Don’t miss this fun and informative event! Note: Products may be purchased from the Griot’s Garage retail store during regular Saturday business hours (9:00 am to 4:00 pm), and on this day only, Club members in attendance will receive 15% off any items purchased – a great way to stock up for the year! This event is FREE to attend, and all Club members and their guests are encouraged to join. Please send your RSVP to me at the email address below.